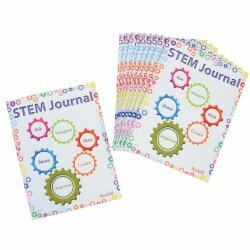 Promote STEM education in your after-school or summer program while helping children get interested in engineering. 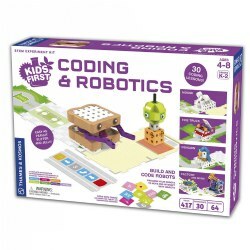 Robotics sets, building sets, renewable energy sets, engineering games, children's books related to STEM, and a variety of science materials are just a few of the STEM and engineering items we offer. 8 years & up. 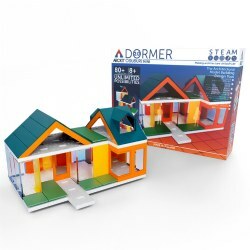 Young architects can bring their designs to life and build their miniature dream home with this Arckit Mini Dormer Colors 2.0 Architectural Modelling Kit! 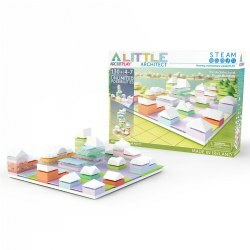 This set features unique components inspired by real building forms and fun colors used in architecture. Included: Over 80 components, Free Access to Arckitexture Library and Arckit Digital, Reusable Box, and a Starter Guide. 14 years & up. 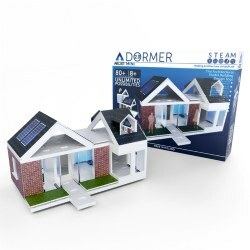 Build incredibly unique, realistic free-form architectural models up to 960 square feet to scale 1:50/1:48 metric or 1/4 imperial with this expert model kit for young engineers. Arckit is a professional-level 'freeform' design tool with vast model building capabilities. Included: 230 Building components: 29 unique components, 1 component tray, 5x pre-printed architecture sheets, 5x blank architecture sheets, and curve components, A Starter guide, and Free access to Arckitexture Library and Arckit Digital. 8 years & up. Design and build your own mini modern designer home model. 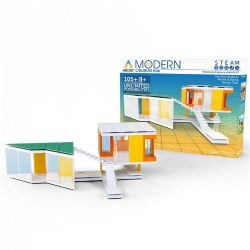 This unique architectural engineering model kit contains contemporary building components and design adhesives inspired by real modern architecture. Learn what it takes to bring cutting edge buildings to life on a miniature scale. Includes 105 Building components: 20 unique components, A starter guide, Free access to Arcktexture Library and Arckit Digital, and a High quality reusable box. 4 years & up. 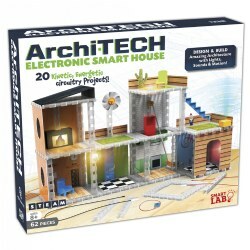 Help little engineers explore the world of architectural design and modern building forms with this uniquely professional model building kit. Build everything from miniature cities to crazy skyscrapers. The possibilities are endless. 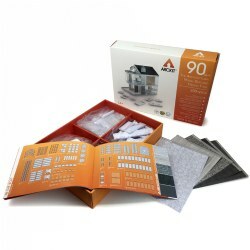 Includes 130 components: 32 unique components and more, A starter guide, Free access to Arckitexture Library and Arckit Digital, and a High quality reusable box. 10 years & up. 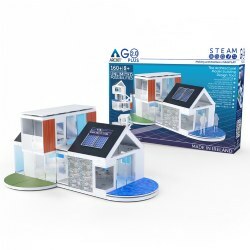 Bring your architectural designs to life with this Arckit Go Plus 2.0 Architectural Modelling Kit! This set features different components to build your custom masterpiece. Add realistic finishing touches to your structures such as stone, timber, tiles, solar panels, and water using the adhesive graphics. Included: Over 160 pieces, 6 Pre-printed Architexture Adhesives Sheets, Free Access to Architexture Library and Arckit Digital, Reusable Box, and a Starter Guide. 14 years & up. 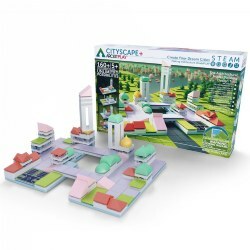 Young architects can build from the ground up to design their own capital city with this Arckit Masterplan Architectural Modelling Kit! 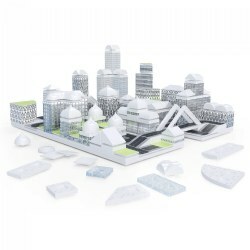 This set features over 400 components to create streets, neighborhoods, high-rise buildings, and more. Add realistic details to your structures such as the football park and tennis court graphics. Included: Over 400 Components, 10 Pre-printed Architexture Adhesives Sheets, Free access to Arckitexture Library and Arckit Digital, Reusable Box, and a Starter Guide. 8 years & up. 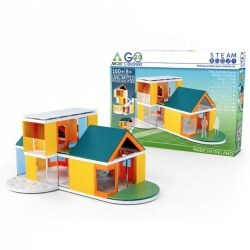 Encourage young architects to showcase their design skills with this 160-piece Arckit GO Colors 2.0 Architectural Modelling Kit! This set features components inspired by contemporary building forms and playful colors that are frequently used in modern architecture. Bring your designs to life using the large floor plates and easy 'click and connect' components. Included: Over 160 components, Free access to Arckitexture Library and Arckit Digital, Reusable box, and a Starter Guide. 8 years & up. It is never too early to start your engineering career. 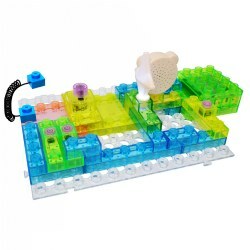 This STEM focused building set by E-Blox allows children to build 395 different working circuit board projects, like a real working circuit breaker, and lenables them to earn basic engineering and technology concepts while they play. Requires 3 AA batteries. 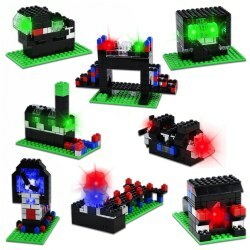 Included: 66 plated building parts, 1 base grid, and instructions. 8 years & up. It is never too early to start your engineering career. 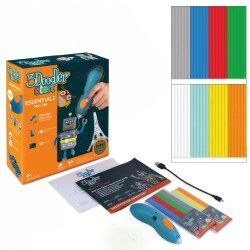 This STEM focused building set by E-Blox allows children to build 120 different working circuit board projects like a real working FM radio and learn basic engineering and technology concepts while they play. Requires 3 AA batteries not included. 8 years & up. Think big, build big! 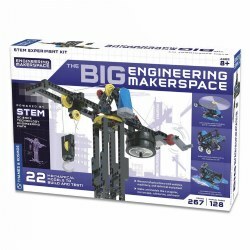 Explore different areas of physics and engineering by designing and building more than 20 functional models and conducting tests with The Big Engineering Makerspace. Learn about marine vehicles, submersibles, buoyancy, wind power, rotation, gears, and much more. 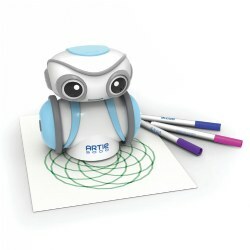 Young engineers can even design and build their own models. The 128-page manual features step-by-step illustrated instructions to guide your model building and experiments. 9 years & up. Watch your marble run up and down the Archimedes Screw! 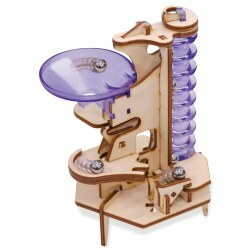 Build a working model of Archimedes Screw with the Marbleocity Triple Play. 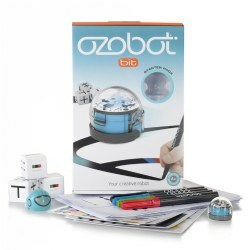 Use the hand crank to send the marbles twirling up and rolling down. 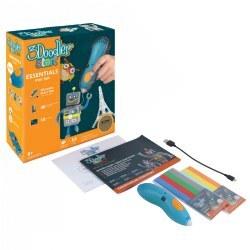 Marbleocity introduces children to engineering principles and physics concepts with dynamic hands-on STEM model kits made of precision-cut wood in the USA. Estimated one hour build time. 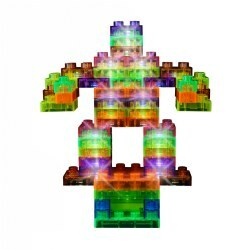 Included: Laser-cut Birch Wood Parts, Plastic Accent Pieces, Marbles, Tinkineer Graphic Novel with Assembly Instructions. 6 years & up. Heat up the competition with Fire's Fury! 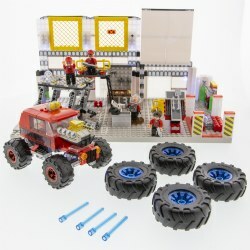 This light up, mega monster truck building set features a working suspension , removable light up engine, and motion activated sound effects. Simply tap the truck to start the engine and hear the roar. 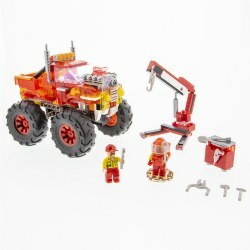 Set includes 1 Light Up Driver Figure and 1 Mechanic Figure.